The electric motor is an essential component of many products used in daily life. For example, in the common household kitchen alone, motors are found in microwave ovens, refrigerators, blenders, and even the clocks on ovens. However, as devices providing usable mechanical energy converted from electrical energy, motors can face many challenges. 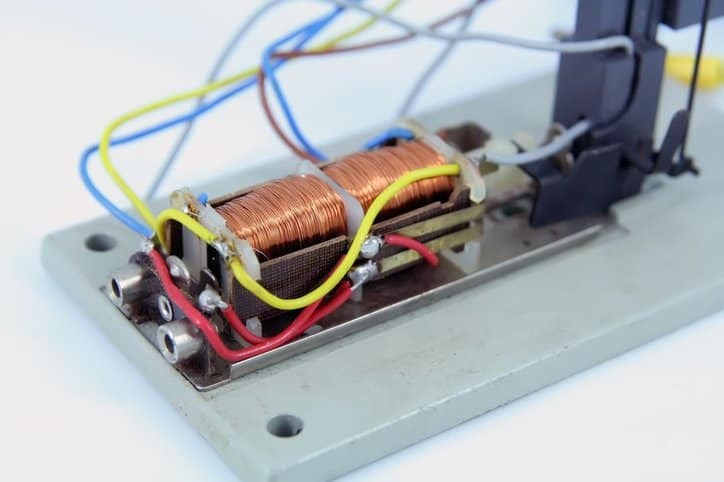 While most motors found in everyday appliances are highly reliable, some have been known to fail due to a variety of reasons, such as over-current, low resistance, overheating, dirt, moisture, and vibrations. 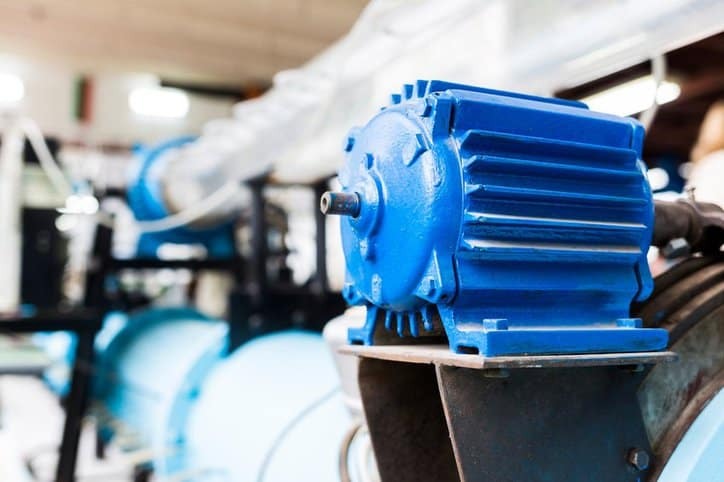 There is no method of completely ensuring that these incidents will never occur, but motors can be correctly assembled and fabricated during the manufacturing stage to reduce the possibility for failure. However, with the plentiful variety of motor types with a wide range of uses, NEMA MG 1-2016 – Motors and Generators has long been a necessity. NEMA MG 1-2016 – Motors and Generators is intended to assist users in the selection and application of motors and generators. This comprehensive document not only compiles general information on the different types of motors, either by their size, electrical type, application, variability of speed, or methods of cooling, but also covers specifications on electrical current and related components. Furthermore, this standard covers testing procedures to determine the exact capabilities of fabricated motors. These are expressed through the rating of a machine, which consists of the output (or input, for machines that are designed for absorbing power) power together with any other characteristics, such as speed, voltage, and current. 12.60.3 Revised paragraph for clarity purposes. 20.21. C.3 Revised paragraph for clarity and changed premium efficient to premium efficiency. Users should also note that NEMA MG 1-2016 – Motors and Generators also lists the changes made to past revisions of the standard document. To assist compliant users who have either used or are actively using these outdated versions, the standard contains particular markings to identify the specific revision in which a change was made, the symbols for which are clarified in the beginning of the document itself. NEMA MG 1-2016 – Motors and Generators is now available on the ANSI Webstore.